Thanks to Robert Paulsrud for this great shot of the BC Sort Kone! 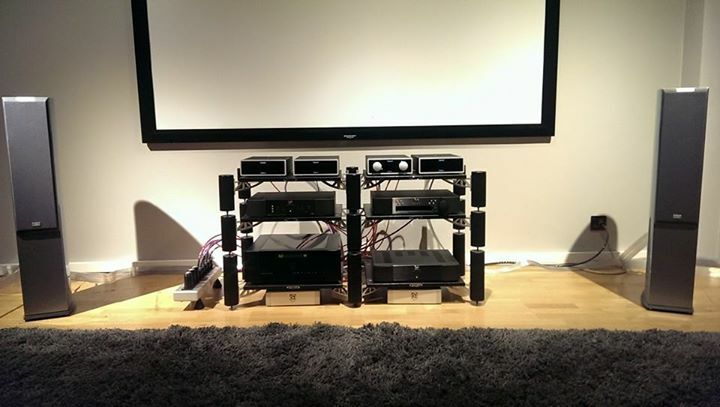 Thank you to Oslo Hi-Fi Center for this picture of the new Odin 2 Analog Interconnects! 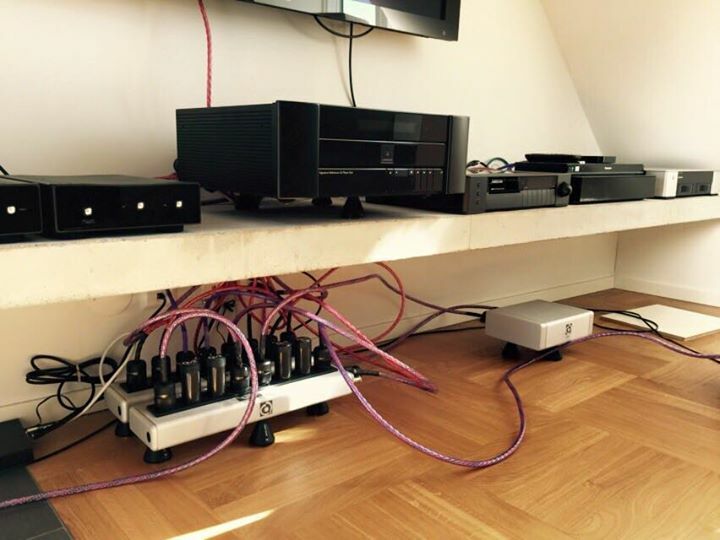 Nordost cables complete with QRT power products, from Mikael Nordström! 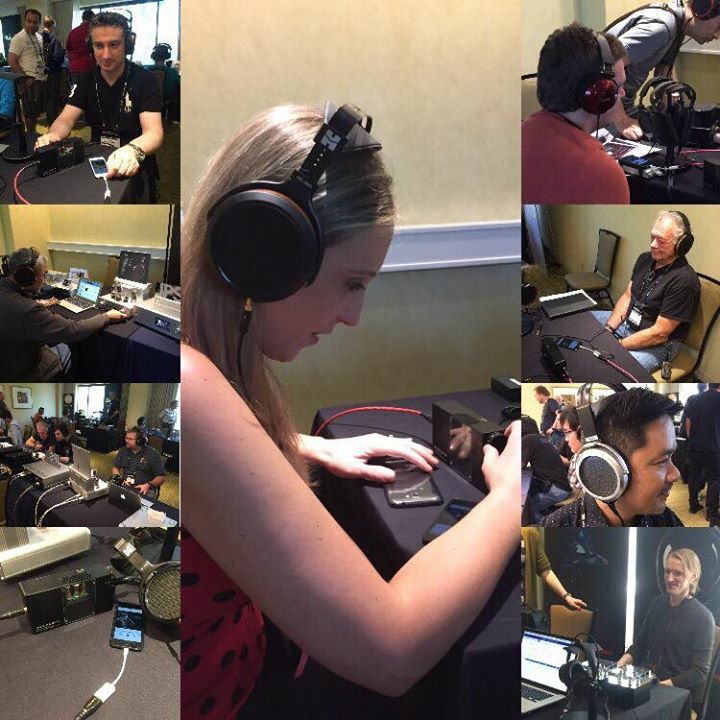 Nordost’s Heimdall 2 Headphone Cable was an integral part of Woo Audio’s presentation at CanJamSoCal2015! How I Learned to Improve My Sound and Love the Earth. 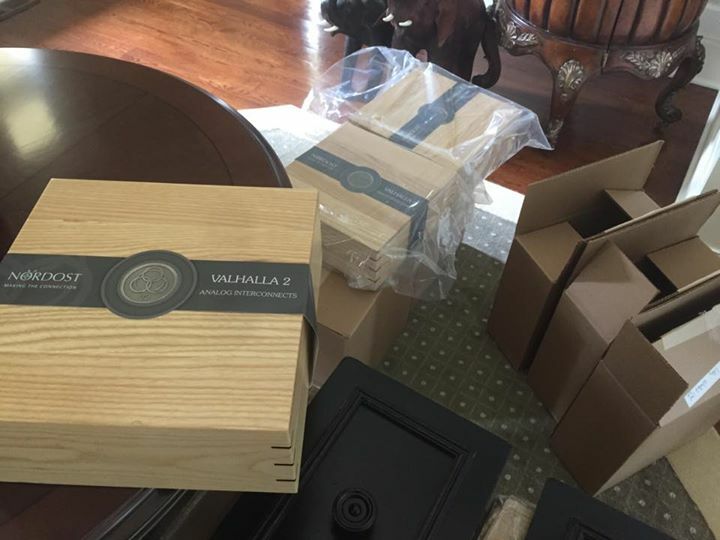 Significant sound system upgrades often cost thousands, if not tens of thousands, of dollars. The upgrade I am about to describe costs a fraction of that and delivers a performance improvement that you never thought you could get from your existing components. It was one of those rare things that happens when you don’t see it coming but floors you when it occurs. 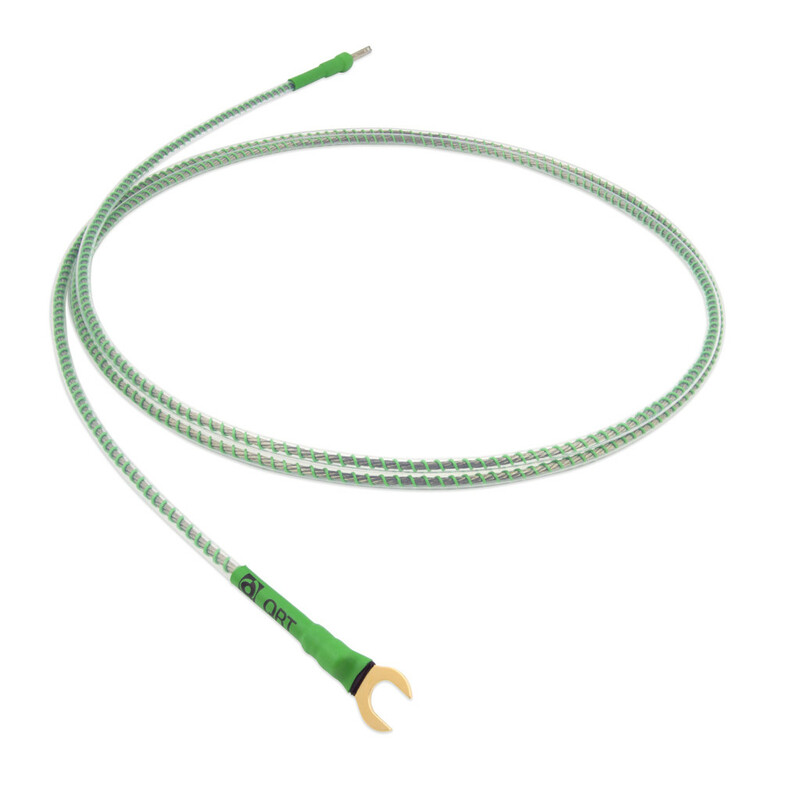 It all started when Nordost introduced a new cable product: The QLINE Ground Wire. 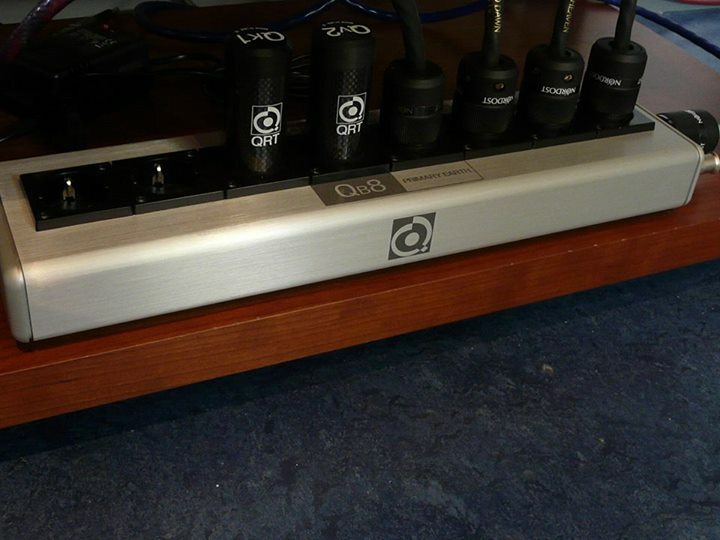 The QLINE is designed to work with the company’s QBASE power strip and take maximum advantage of the focused star grounding feature of this power and ground distribution system by creating a secondary ground for your hifi system. But what real difference could adding a secondary ground make? 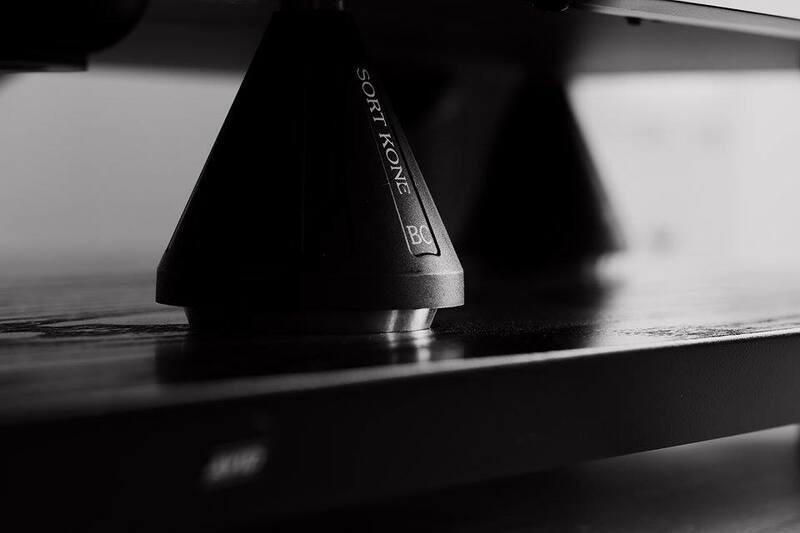 If you are familiar with Nordost’s foundation theory, you will see that this product perfectly reinforces the importance of a system’s foundational elements and how crucial it is to get this right. 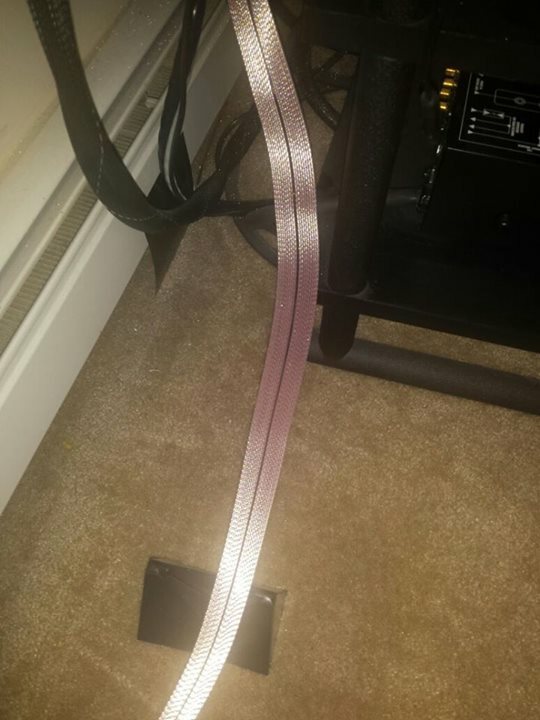 This got me wondering just how well my system was grounded. The QLINE utilizes Micro Mono-Filament technology, and a 10 AWG, silver-plated 99.9999% OFC stranded conductor, with FEP insulation. It comes fitted as standard with a spade lug for the inside connection to the QB8 and a type of termination that fits into a standard ground rod connector fitting. After a quick inspection, I found it would be easy to use an existing intrusion into the house from an incoming cable line that was right behind my Nordost QB8 power strip. My house is a ranch on a slab foundation, so it was pretty simple to install a ground rod just behind my wall outside. I went to my local big box hardware store and spent a total of only $15.00 on a copper clad, 8’ ground rod and connector. 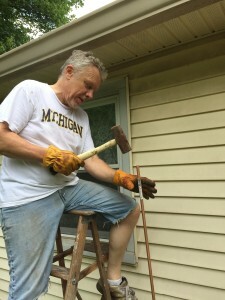 After some precarious moments pounding it in from atop a ladder, I was ready. 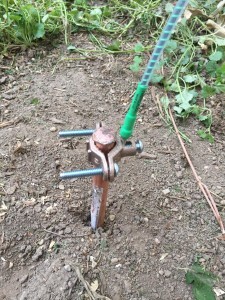 I was able to use a 2 meter QLINE ground wire to connect my QBASE to the ground rod. Knowing that all of these things are true did not prepare me for what I heard. After warming up the system for a few hours, my wife and I were ready to do an A B comparison; both with and without the ground wire connected (I often evaluate new equipment with my wife Stephanie). After listening to some selections for a time without the ground wire connected I then attached it to the QB8. Never in my life as an audiophile have I experienced such a profound improvement in system performance – in ways that I did not expect – for so few dollars! If installing a separate ground rod isn’t practical in your situation, a copper cold water pipe (if it’s copper all the way to the meter) makes an excellent ground as well. Just make sure you bypass the meter if you are connecting it to the house side. 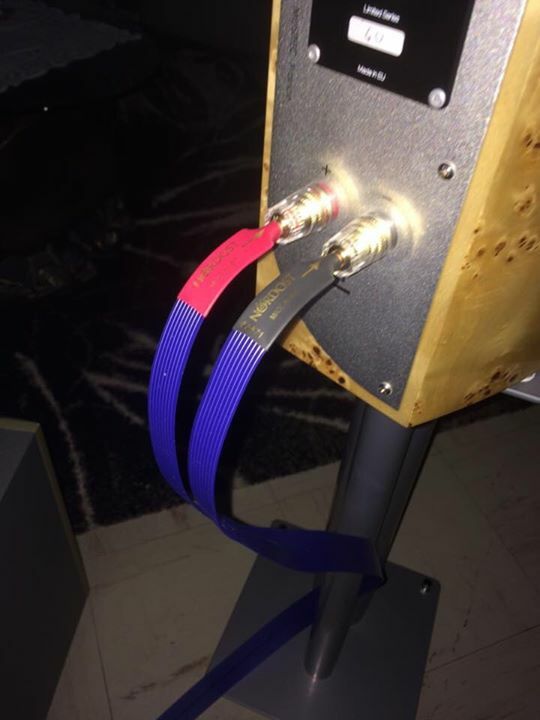 The use of a dedicated, clean, low impedance connection to ground fits perfectly with the Nordost multi-outlet power distribution units, the QB8 and QB4. 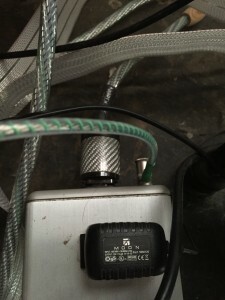 The external ground post tied into the focused star ground topology with the QLINE creates a solid earth connection and minimizes noise and general sonic pollution. It’s an easy solution to achieve solid ground, and it sounds fantastic! Q: Is it okay to have multiple Nordost ranges in one line, or is it important to pick one range and stick with it throughout your system? For example, can I have Blue Heaven interconnects with Red Dawn Speaker Cable? A: You can easily switch between several lines within one system. Our products are designed to be linear and use the same basic cable philosophy, so that you can go up and down the ranges, and even the cable families. 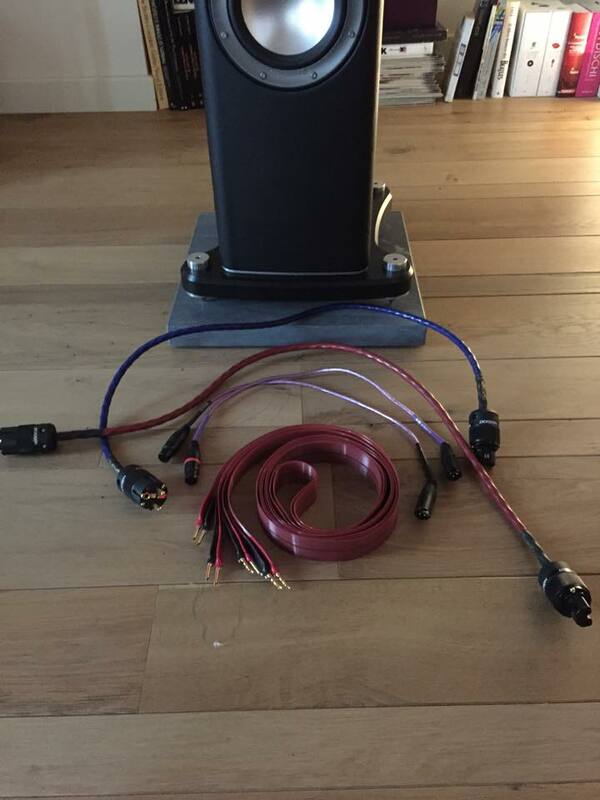 So of course you can have Blue Heaven Interconnects with Red Dawn Speaker Cables (which are both in the same Leif family), or even Frey 2 Speaker Cables (which are in the Norse 2 family) with no issues (although, we would recommend upgrading you interconnects before your speaker cables). 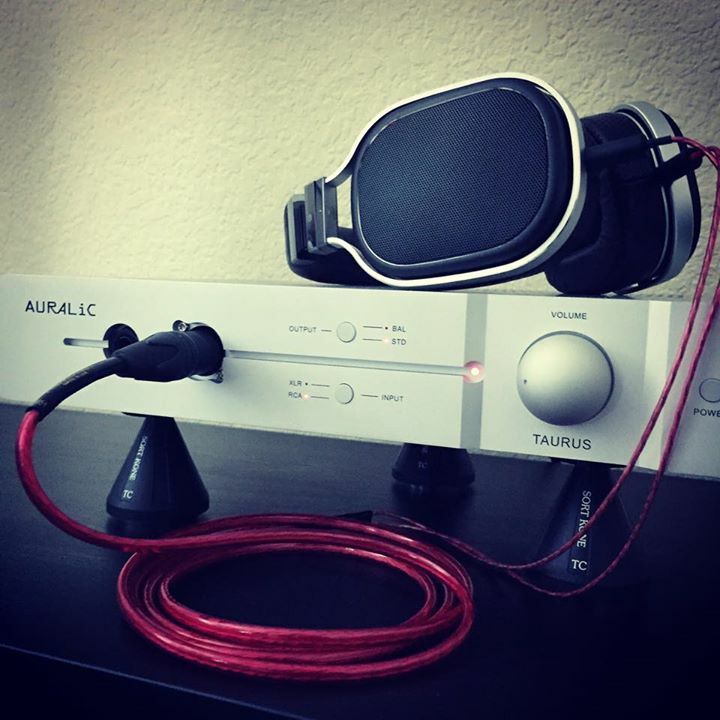 Q: Is there a significant difference between your Heimdall 1 and Heimdall 2 XLR interconnects? A: Yes, there is a huge difference between Heimdall series 1 and Heimdall series 2. While both models are constructed with 4 conductors, the gauge on the conductors went from 26 to 24, giving Heimdall 2 more body and resolution. We also enhanced the performance of the Heimdall 2 by using Dual Mono-Filament, where Heimdall 1 used Micro Mono-Filament. Lastly, we implemented asymmetrical ground in Heimdall 2 with new connectors in order to lower the noise floor. This gives series 2 more body and resolution. Q: Please tell me how the cables change the signal from the amplifier to the speakers in order to improve the sound quality. A: The typical properties of a cable are resistance, inductance, and capacitance. A cable will never add anything to a system, but it can take away from the end result since it has a tendency to act like a filter. 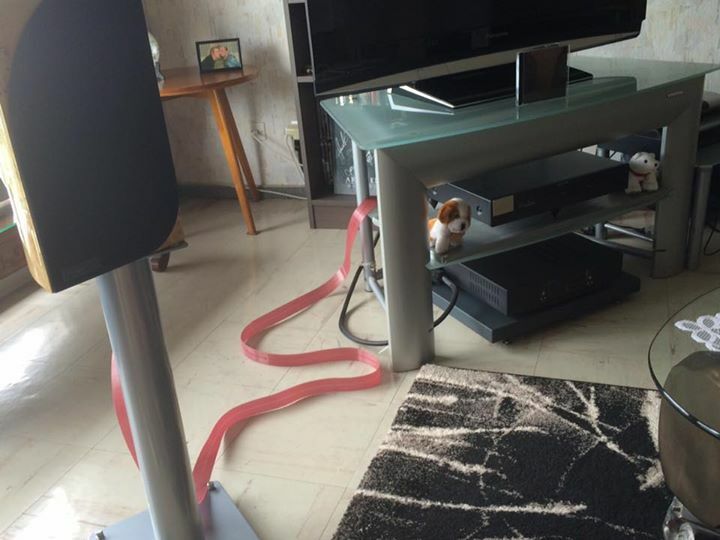 Bad cables can take what your amplifier is sending to the speakers and distort it. Better cables send the signal faster and have less influence on the signal, resulting in better qualities. They allow more of the unaltered signal to pass. Take impedance for example: the lower the impedance of a cable, the less frequency roll off it causes. Q: Do I need to connect the external ground to my QBASE? A: No, it is not necessary to connect the external ground to have the QBASE work effectively in your system. 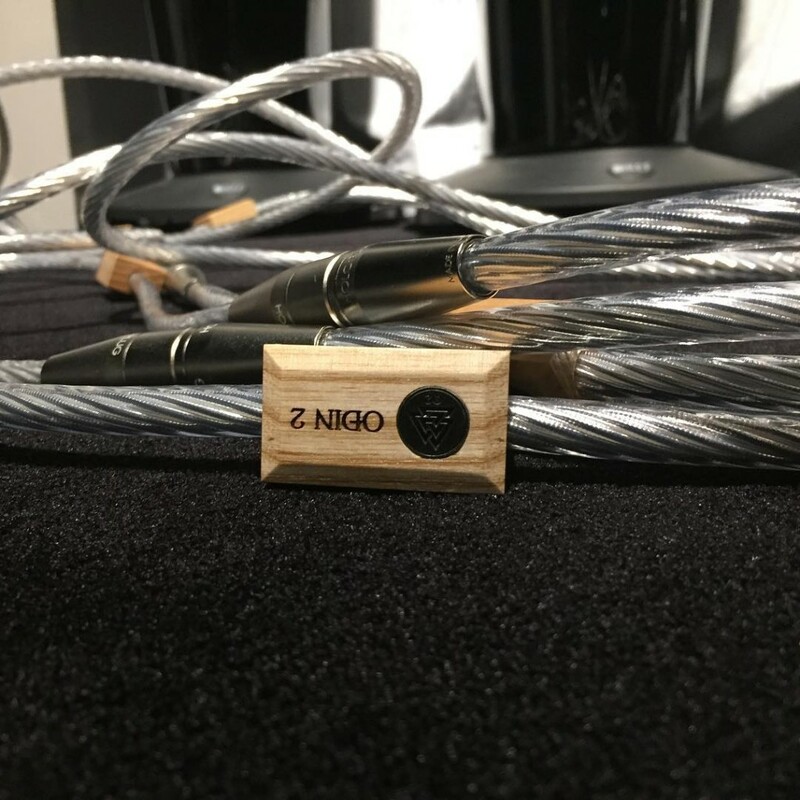 However, if it is possible to run a ground wire, like Nordost’s QLINE, to an external ground rod, you will experience a noticeably lower noise floor as a result. You should consult a local electrician to ensure that the improvements you make on your sound system remain to code.